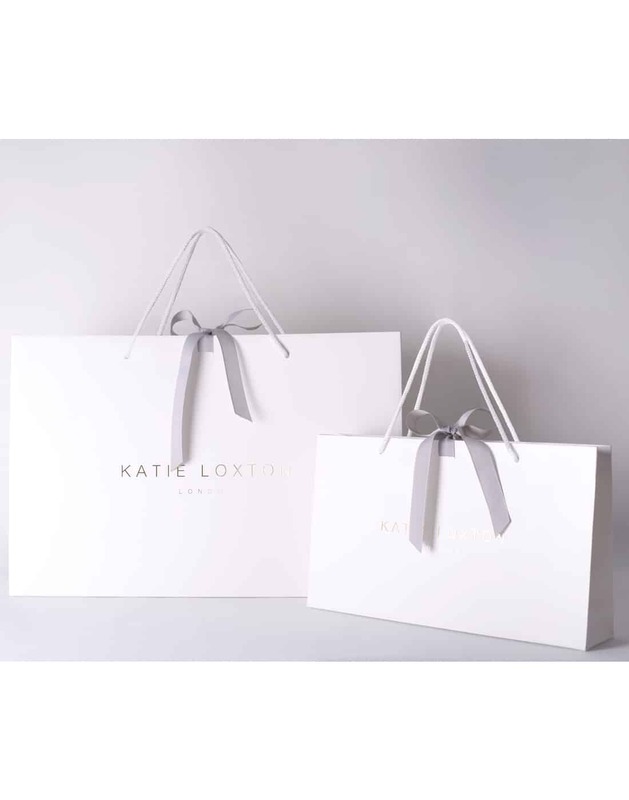 Katie Loxton’s gorgeous perfect pouches / clutch bags are stunning! 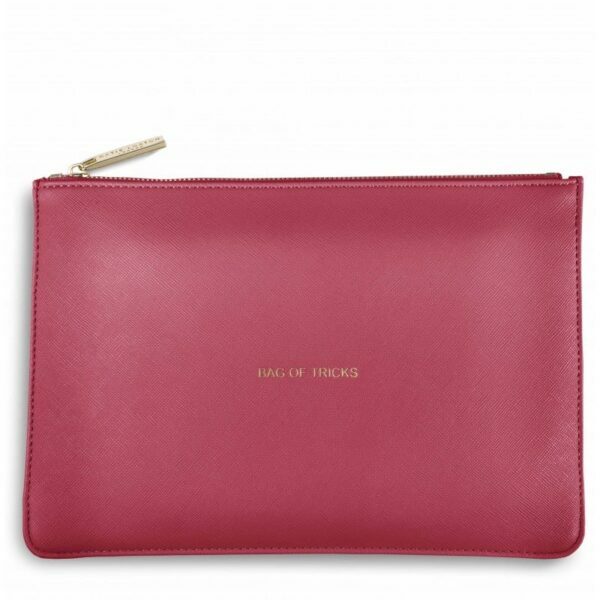 This one is in a fuchsia pink colour with the sentiment ‘Bag of tricks” etched on the front in gold writing. A gold zip secures the pouch across the top. It will certainly make a statement. 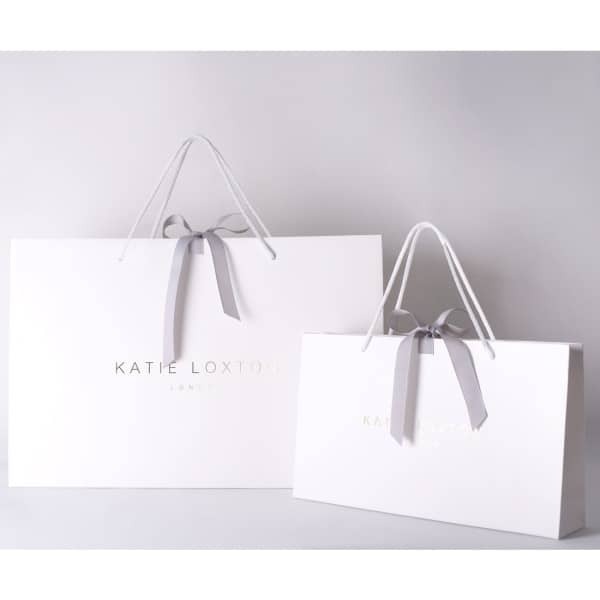 Complimentary gift wrapped in a Katie Loxton stylish gift bag tied with grey ribbon.